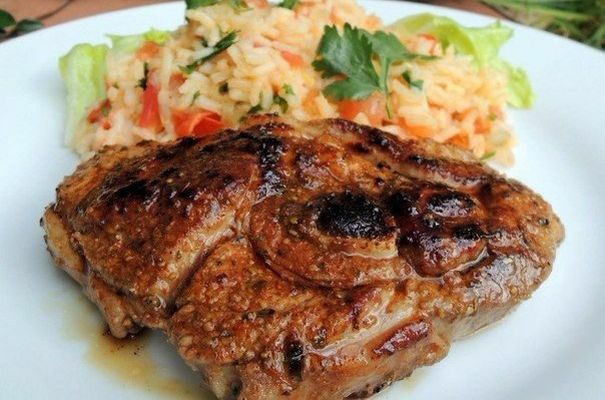 The recipe is so simple and so tasty meat, that I even regret that I did not know him before. So a bit of meat opolaskivaniem, wipe dry with a towel. Salt, pepper to taste. The force be in different places with the garlic. 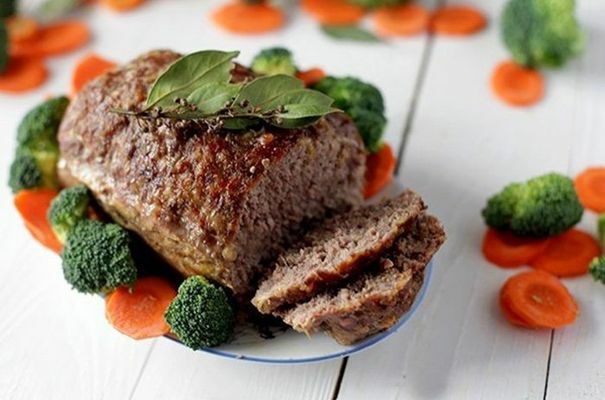 Spread with mustard and leave for a few hours in a cool place. Wrap it in foil, tightly, not to release the juice. Put in a forum and put in the oven, preheated to 180 degrees. For about an hour. After this hour (or slightly more), open the foil, add the temperature and leave the meat in the oven for another 10 minutes. So we get a delicious crust.